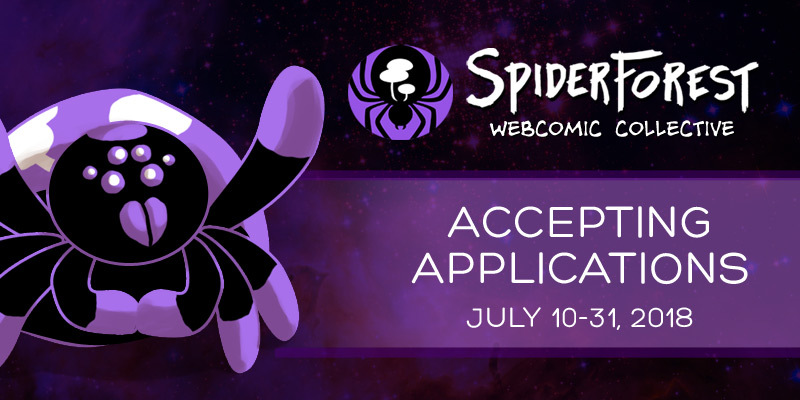 NEWS: Spiderforest Webcomic Collective is currently accepting applications for new comics! Fellow creators, this is your chance to be part of an AMAZING community! Go check it out!